But you might be wondering when the best time to tour is for your musical career. It is almost masochistic to want to cram into a van with your sweaty bandmates, night after night, often playing for marginal crowds or pay (at least the first few tours are usually like that). You’ll want to make the most of it. Like everything else in the music world, timing is everything. You’re building up momentum in your hometown: Packing shows in your own city is great and it shows that people are receptive to your music. But you don’t want to play the same show for the same people week after week. It’s a good time to start expanding to nearby towns and begin conquering those markets too. Often, the buzz about a hot band from the neighboring city will help get you some more attention in new areas. A new release: Touring to promote a new album is always a good idea. It also catches more attention from press (hopefully you’re working with a publicist) and gives the impression that you’re more of a national or regional act, not just a local one. You gain a large bump in fans on other regions. Thanks to insight/demographic tools from Facebook, YouTube, Fanbridge, Reverb Nation, etc., you can see where most of your fans are from. Look and see where you are getting attention, that’s a good indicator of where to go once you decide it’s right. Extra vacation time: If all of your band member’s have family or work commitments that only allow time off during certain windows, you might as well take advantage of those times and hit the road while you can. It’s better than not touring at all, especially if the above conditions apply. A big, far away show. 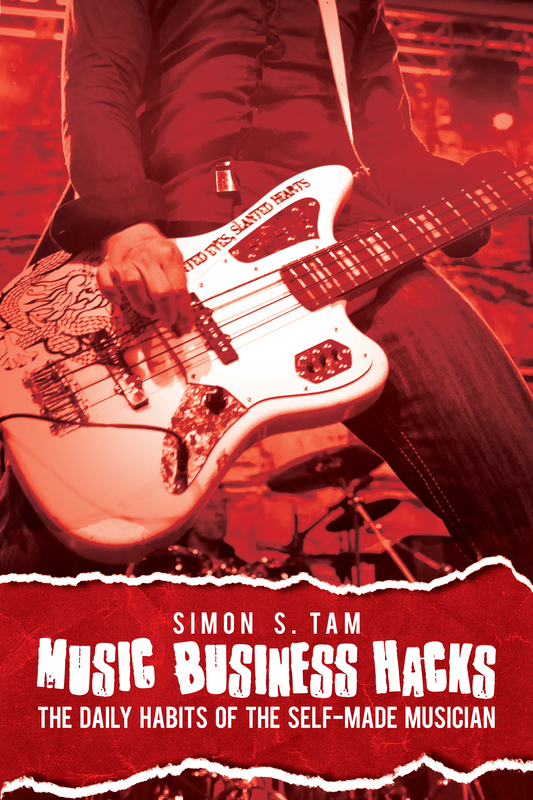 You have a slot at a major music festival, convention, or another event that will pay handsomely. You might as well use that opportunity to help offset the costs of touring by setting up dates to and from the gig. When you’re totally broke: Touring can be expensive. Between travel, logistics, food, time off work, and emergencies, it can bankrupt a band. Be smart about it and save the money/time from when you’re ready. You have other major projects going on: If you’re working on a new record that might not be complete before your departure date, it’s best to get things wrapped up before starting another endeavor. When everyone else is on tour: SXSW and summertime are the peak seasons for bands on tour. Often times, you’re up against more competition for resources, venues, payment, and press opportunities. Find a way to stick out or consider touring when there isn’t as much competition. What are some things you’ve learned from previous tours?